I'm a loyal supporter of the club since I was a child. Manchester United is a top team in Premier League and one of the top six. 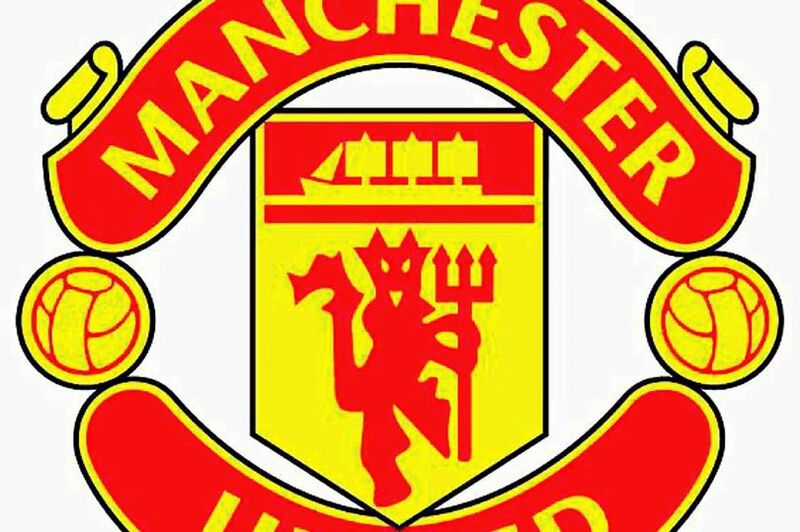 If you are interested in Manchester United, stay tuned for the updates!